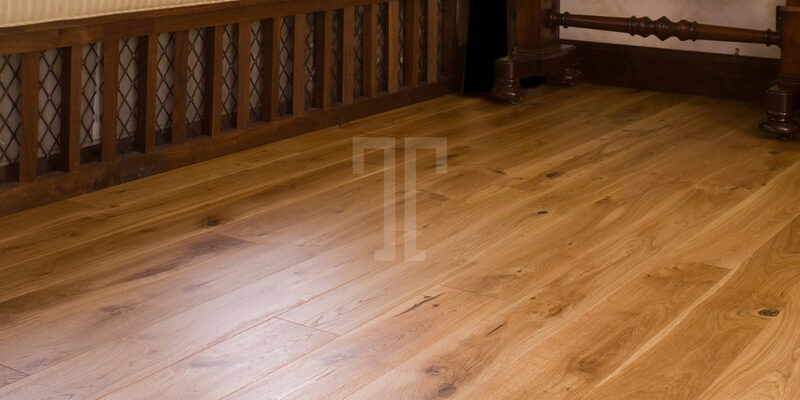 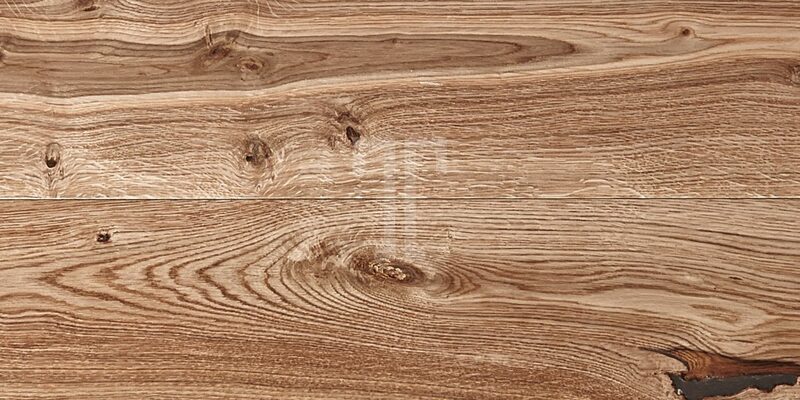 Capturing the breath taking beauty of European oak, with its mesmerising patterns, swirls and knots that bring the floor its charming character, this Pelham OA14OI05 engineered wood flooring from Ted Todd’s Foundation range is a wonderful thing to behold. 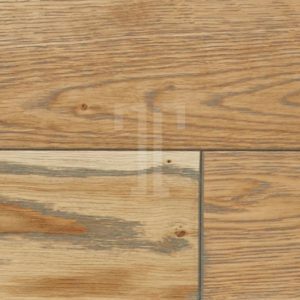 With a brushed finish and a matt lacquer layer that lends a rustic look to the floor while also providing a protective surface that is stain resistant, Pelham can transform any home with its refined look. 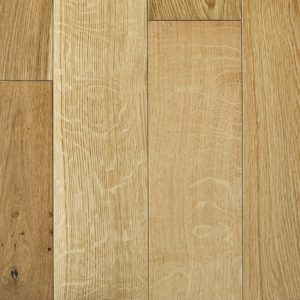 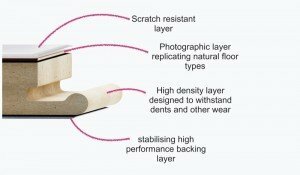 Featuring a micro bevel profile and the practical click system, this high quality Ted Todd floor is easy to install and to maintain, and it will withstand the impacts of a busy household.